Health Maintenance Organization (HMO)* A Medicare Advantage Plan that provides all Original Medicare Part A and Part B health coverage and sometimes covers Part D prescription drug coverage. Long term care is the assistance a person may need with the basic activities of daily living - eating, bathing, dressing, transferring, toileting, and continence. Long term care consists mainly of personal care rather than medical care, which is typically covered by a health plan. A stand-alone drug plan that adds prescription drug coverage to Original Medicare. a licensed independent insurance agent for sales in the State of Ohio. I would be glad to discuss detail and information that may be needed to help eligible people make informated decisions. Contact me at email via phone at 740-687-0055 information is given with no obligation or cost. Fillable form for email below. Plans offering additional benefits for consumers who are looking to cover needs for dental, vision or hearing. 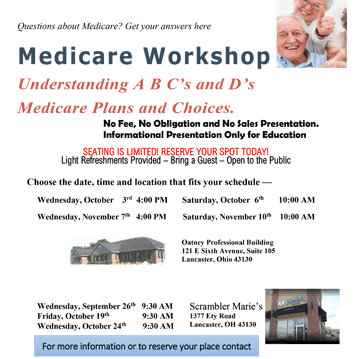 These plans are not affiliated or connected with Medicare. Travel insurance bought through your travel agency. Some Major Medical and Supplement Insurance Plans also have no coverage. 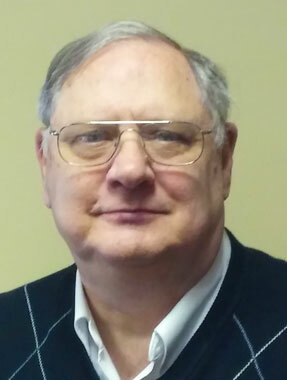 Request a call or meeting with Mike Wolshire regarding your insurance needs.